CHICAGO – January 19, 2016 – Associated Bank recently provided a $6,721,368 construction loan for Metro Self Storage / Metro Storage Mundelein LLC. 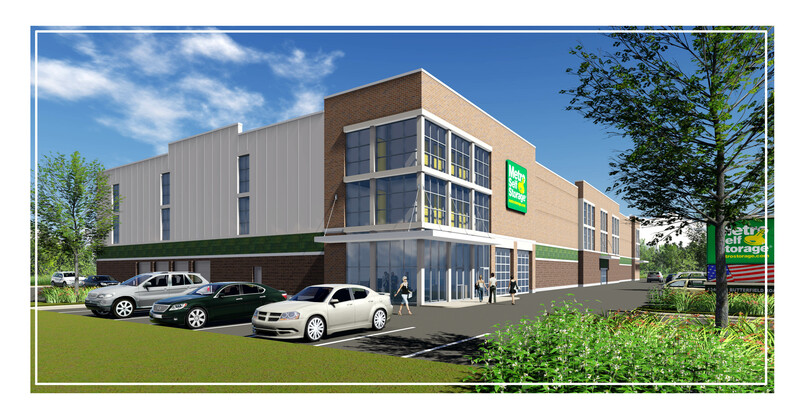 The 78,662 rsf facility, located at 1340 Butterfield Road in Mundelein, Ill, will have 828 units of climate-controlled self-storage units. Metro Self Storage® has been in the business of self-storage since 1973, and built and operated the first self-storage location in Illinois. Today the company operates storage facilities in 12 states. Senior Vice President Edward (Ted) Notz of the Commercial Real Estate division of Associated Bank managed the loan.